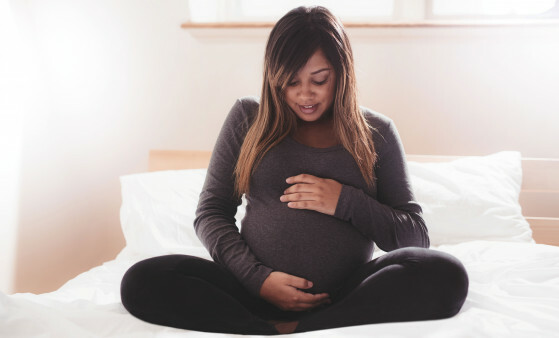 Although hepatitis C treatment during pregnancy is not recommended, there isn’t any evidence showing that HCV direct-acting antivirals have any negative effects on future pregnancies, deliveries or babies born. Though rarely used anymore, ribavirin was linked to birth defects, so women needed to wait 6 months before becoming pregnant. In addition to risk of transmitting hep C to the fetus, we do have evidence that the virus may cause pregnancy and postpartum issues. For this reason, it is strongly recommended that women with hepatitis C who are of childbearing age be treated before pregnancy occurs.